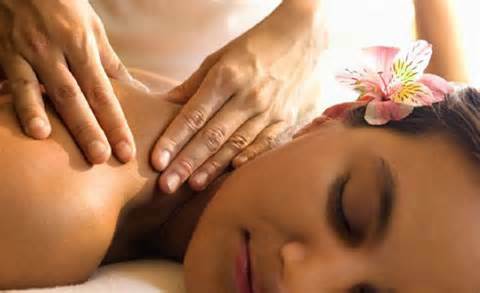 Aromatherapy Massage is with the use of essential oils. The scent of these oils triggers the nerve that prepares the body for relaxation and calm making this massage the most relaxing and tension relieving treatment. Our full body aromatherapy massage is best for complete relaxation of the entire body and includes massage of legs, arms, back and shoulders. We use a mix of essential oils that you choose to make the treatment perfect for your individual needs. This massage can be adapted to a bespoke massage for your individual needs.